New creative team! New direction! The superior age begins! 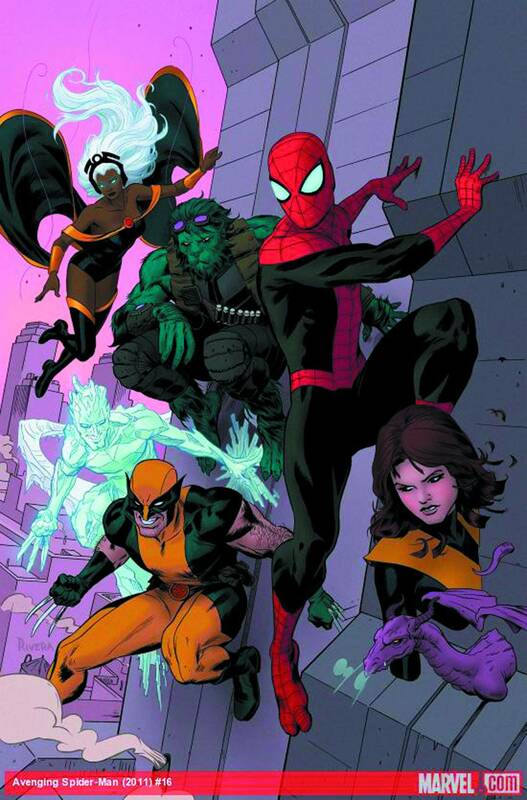 The all new Superior Spider-Man teams with Wolverine and the X-Men! Christopher Yost (Scarlet Spider, X-Force) and Paco Medina (Ultimate X-Men) begin a new Superior era of Avenging Spider-Man!